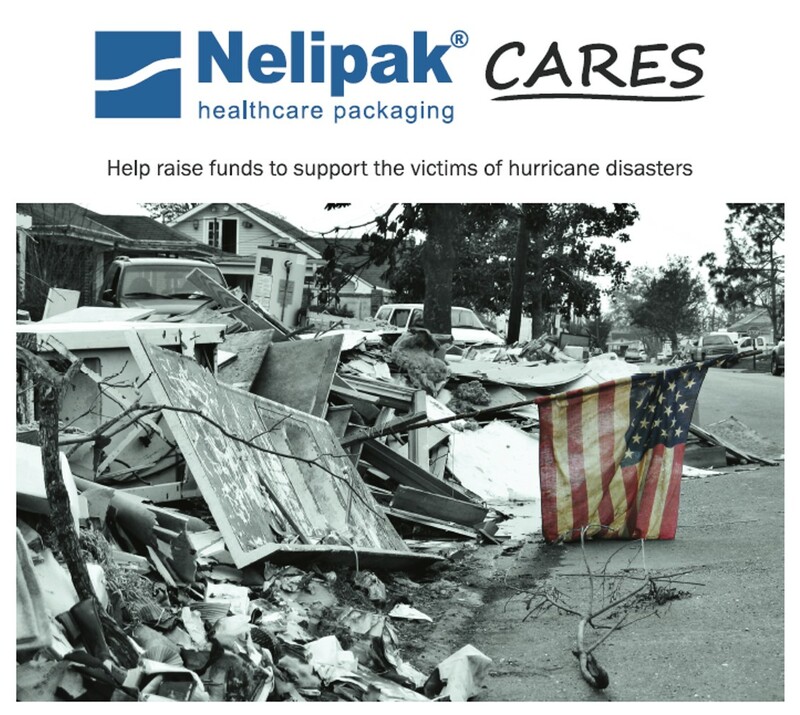 Making a difference to those in need, Nelipak employees are raising funds to help those impacted by the recent storms. Recent hurricanes have devastated the Houston, Texas, Caribbean Islands, and Florida areas. These regions have been hit with record-setting rainfall in a relatively short period of time, which has resulted in unprecedented flooding, disruption to families, and loss of life. There is a desperate need to support people impacted by the storms with donations of food, water, shelter, blood, and obviously funds to help them recover. In response to these extreme circumstances, Nelipak is contributing help to alleviate the suffering and distress experienced by those living through these harrowing conditions. • Local in-house fundraising events, proceeds of which will be contributed to the cause. donation do so to recognized reputable charity organizations such as the American Red Cross.